Auction house Bonhams has been acquired by the private equity group Epiris. 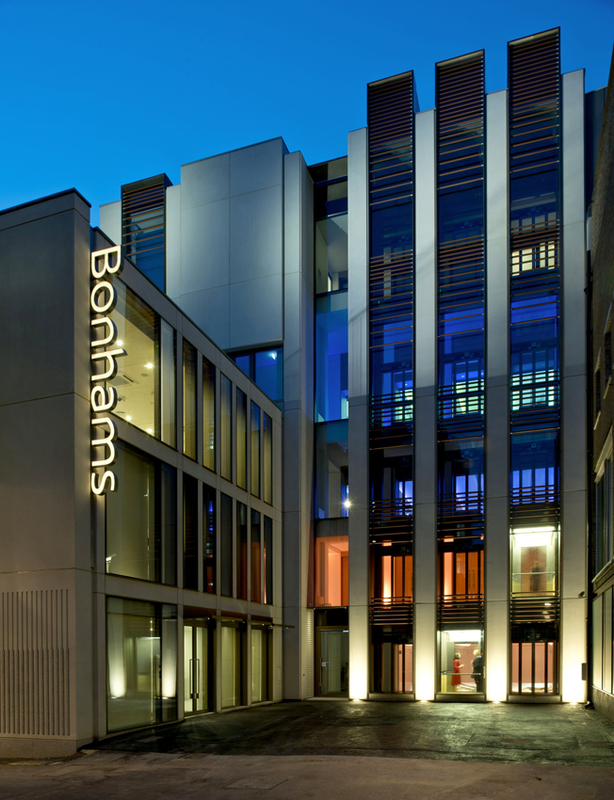 Bonhams headquarters in London’s New Bond Street. The company has been acquired by private equity group Epiris. The deal has just been announced but financial terms are yet to be disclosed. London-based Epiris invests in UK-based businesses valued between £75m-500m. Recent investments include the purchase in February this year of the UK arm of magazine publisher Time Inc, a portfolio that includes Country Life, Wallpaper*, Ideal Home, Decanter and Horse & Hound. In May, Epiris bought UK country club operator The Club Company, reportedly valued at some £100m, from Lone Star Funds. The private shareholders who have sold their stakes include chairman of Bonhams Robert Brooks, who said: “We have always had the intention one day to pass on the business to a new owner who shares our long-term vision for Bonhams. Bonhams chief executive Matthew Girling and chief financial officer Jonathan Fairhurst will remain in their roles. They will be joined by former Sotheby’s chief operating officer Bruno Vinciguerra who becomes executive chairman. The reception area of Bonhams in New Bond Street. The premises were reopened after extensive renovation in 2013. It was reported in May that Bonhams had appointed Rothschild and Macfarlanes to help advise on a potential sale. According to The Sunday Times, discussions had taken place four years ago after Poly Culture, China’s largest auctioneering group, had expressed an interest in the firm although a deal did not materialise. The newspaper also reported that several private equity firms, including Bain Capital, CVC Capital and Bridgepoint, had also previously looked at the company. Bonhams can trace its roots back to 1793, to the firm founded in Covent Garden by print dealer Thomas Dodd. Dodd’s apprentice, George Jones, assumed ownership in 1817 and later went into partnership with George Bonham in the 1850s. During the 1870s, the Bonham family became the sole owner. In 2000, the company became Bonhams & Brooks after its purchase by Robert Brooks’ auction business. The following year it merged with Phillips Son & Neale to form a new company, Bonhams, with its headquarters in New Bond Street. In 2002 Bonhams purchased Butterfields, a longstanding auction house on the west coast of the US, while it expanded its operations in the US by moving into a new saleroom on the corner of 57th Street and Madison Avenue in 2008. In 2013, Bonhams opened its newly renovated premises in New Bond Street, while in 2015 it completed a seven-figure refurbishment of its Knightsbridge saleroom. 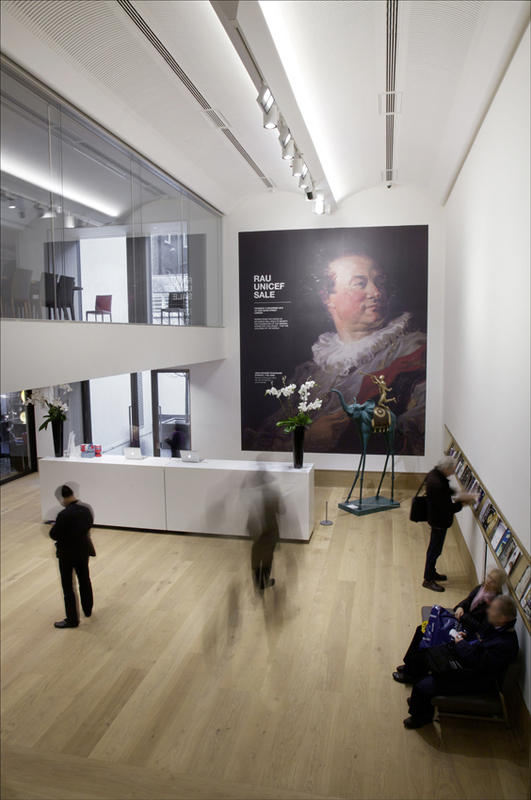 In the regions however Bonhams has closed its salerooms in Honiton (2009), Knowle (2011), Chester (2013) and Oxford (2015), meaning the company now conducts sales in the UK from only three rooms: Edinburgh, Knightsbridge and New Bond Street.